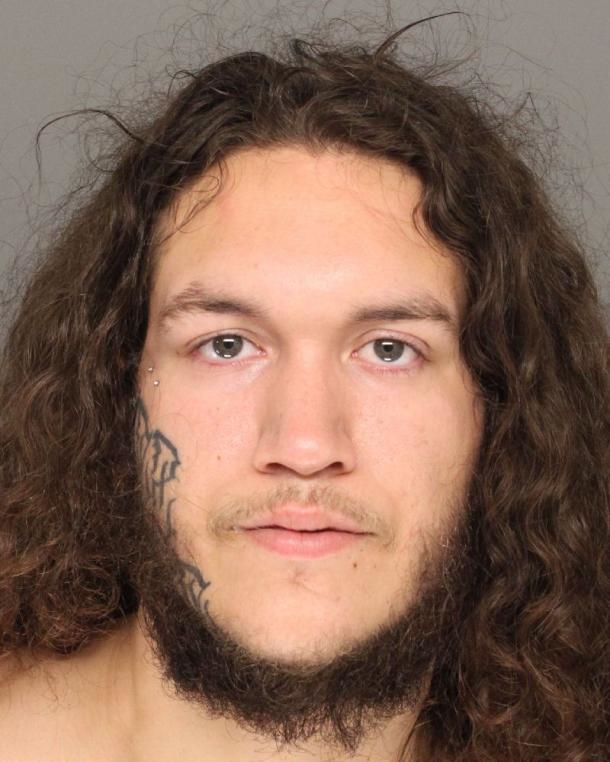 Gerald Cesena is wanted by the San Diego Fugitive Task Force for an outstanding felony warrant for a probation violation (no bail). Cesena is on probation due to a conviction related to illegal discharge of a firearm. Cesena also has previous convictions for felon in possession of ammunition, DUI, and vandalism. Cesena is known to frequent the East County area including Lakeside.